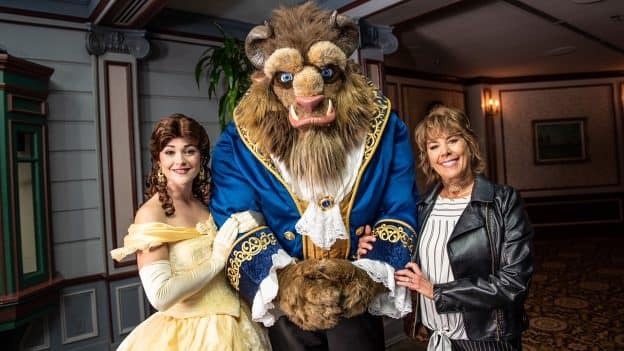 Earlier today, Paige O’Hara, the voice of Belle from “Beauty & The Beast,” stopped by the France Pavilion at Epcot to revisit her “tale as old as time” with Belle and Beast for Valentine’s Day. She even got the chance to waltz with Beast, just as her animated counterpart did in the iconic scene in the film. Paige shared that she has very fond memories of creating the film, and says she’s thrilled the film has been a favorite of so many over the years. “When we were doing the film, we all knew it was really special, but we had no idea of the longevity of this movie. It resonates with everybody. It’s about beauty that comes from within!” she said. Paige, who in addition to being a Disney Legend, has been a Disney fine artist for more than a decade, is in town for an appearance at the Epcot International Festival of the Arts, which will take place February 14-18, from 1-3 p.m. and 5-7 p.m. daily, as well as February 19 from 11:30 a.m.–2 p.m.
Would you like to meet Paige at the event? 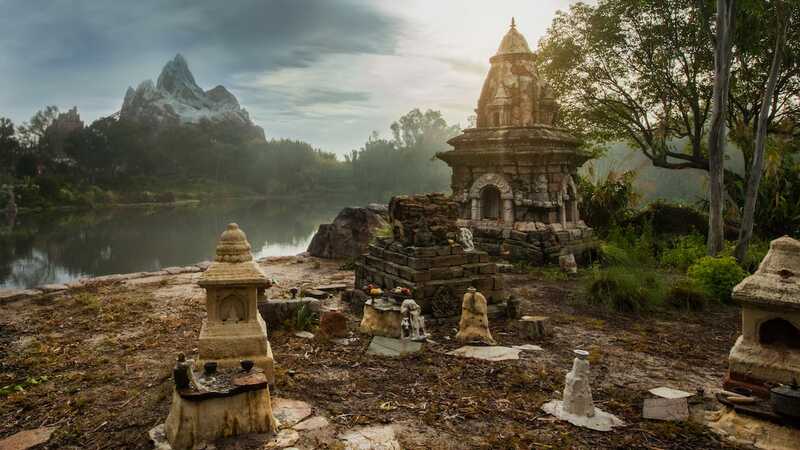 Her autograph sessions will take place at the Disney Fine Art by Collectors Editions Festival Market located between France and Morocco in World Showcase. A wristband is required to meet her and a limited number of them will be distributed with purchase at the signing location on the day of each signing. (Only two items may be signed per guest – no personal items can be signed. A valid Walt Disney World Resort receipt will also be required). Event information subject to change without notice. While supplies last.